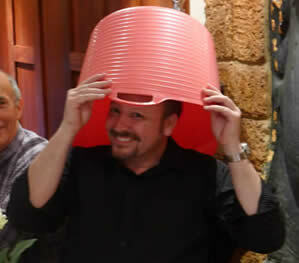 Where did Pink Bucket Thinking® come from? 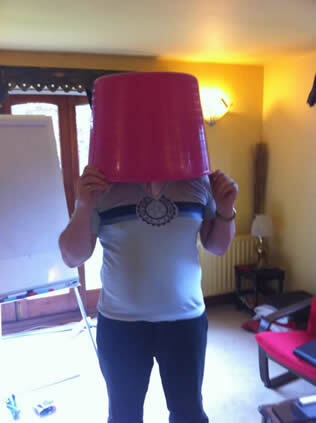 ‘Pink Bucket Thinking’ is a concept that evolved from our workshops, training events and coaching – a metaphor we’ve used for many years that really caught on due to its simplicity and usefulness. 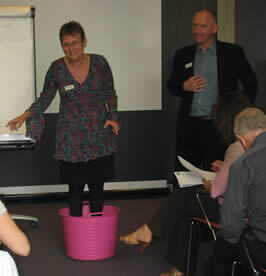 Clients found it easy to remember and refer to. 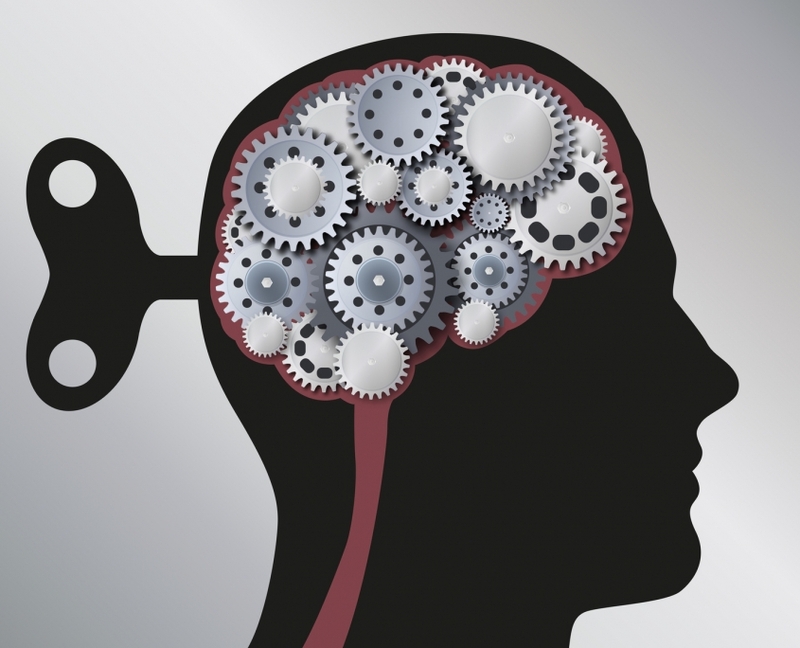 For many groups and teams it has become part of a common language to discuss whether thinking patterns are working or not in relation to goal attainment. 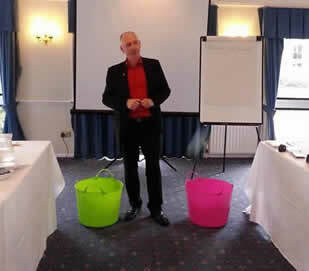 In our live sessions, we metaphorically use coloured buckets to explore how people are making sense of the world moment by moment – their beliefs, thoughts, emotions, assumptions, inner programmes, values, sense of purpose, self-concept, self- esteem … in short, we help people examine their ‘inner stuff’. 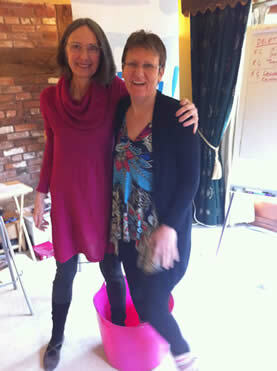 We help people to notice and understand the kinds of ‘inner stuff’ that has been blocking their inner resourcefulness; in other words, when they’ve been getting in their own way. 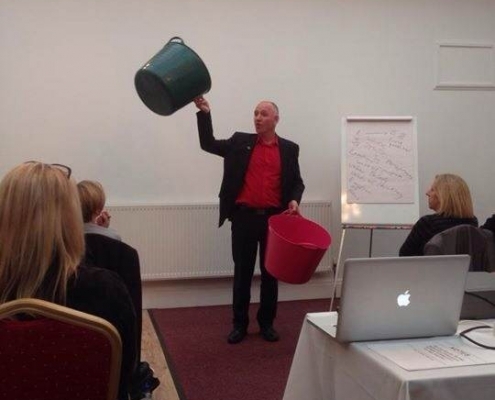 Examples include such inner stuff as fear, doubt, procrastination, thoughts of ‘I’m not good enough’, ‘I can’t’, ‘It’s too difficult’, ‘It’s too hard’, ‘It can’t be done’, ‘what will people think’, ‘what if it goes wrong?’ and so on. 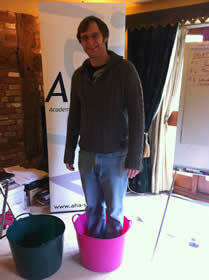 In our workshops, we often had a bucket to metaphorically put these kinds of unhelpful thoughts in. 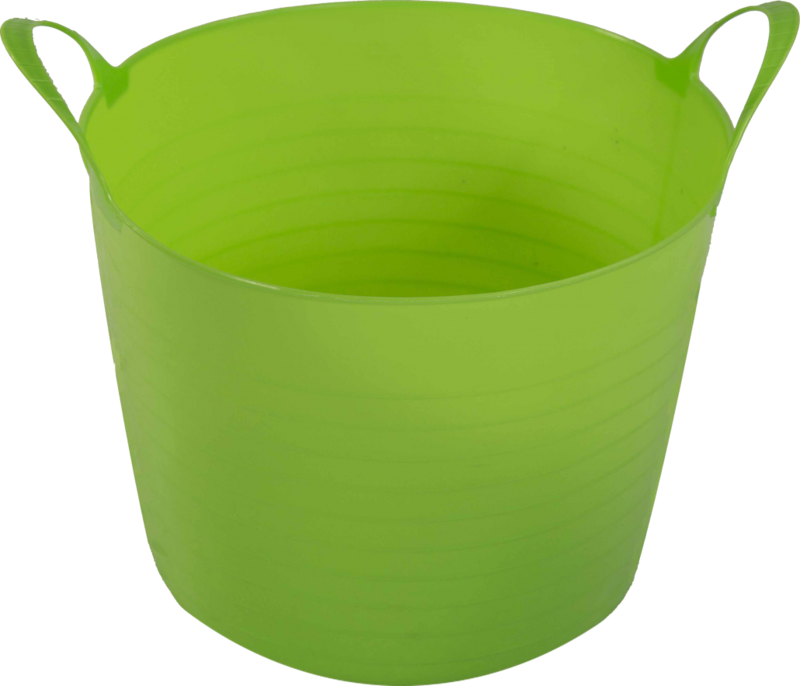 Over time we became more consistent in the colours of buckets that we used in our workshops and so for ease of reference, we ended up calling those unhelpful, limiting thoughts ‘green bucket thinking’. 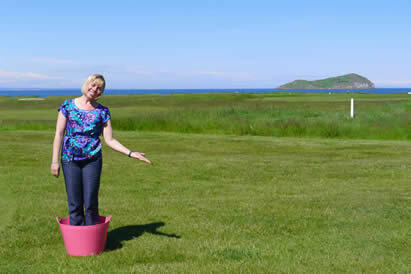 When people are operating at a level where they are getting in their own way, they are believing their own unhelpful inner stuff as though it were totally real and true and the only version of reality. 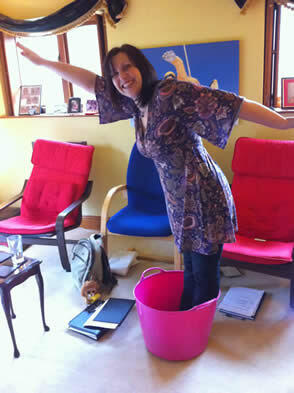 We argue that this unhelpful ‘inner stuff’ is simply inner propaganda. 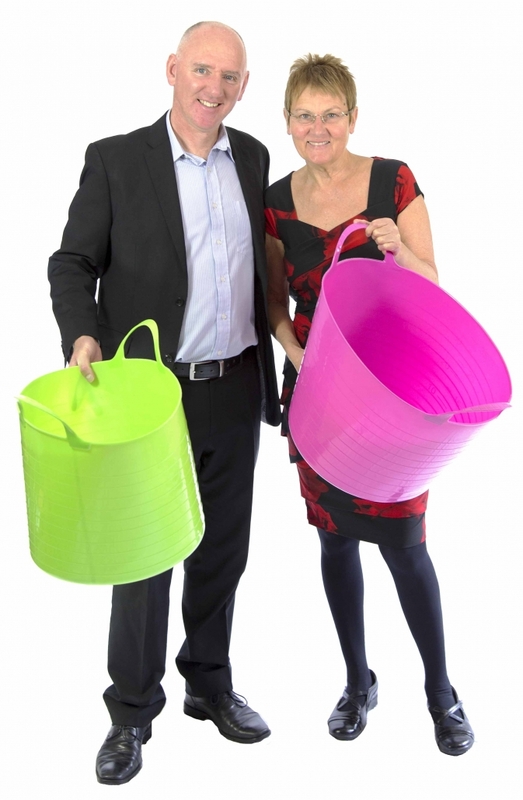 And there are much better ‘perspectives’ on reality that could open the gates on a person’s resourcefulness and have them operating at a much more effective level, experiencing more success and fulfilment. 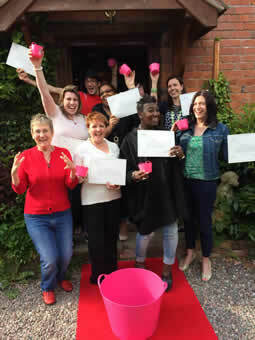 We also help people connect to their more helpful and empowering ‘inner stuff’ that tends to ‘open the gates’ on their resourcefulness. 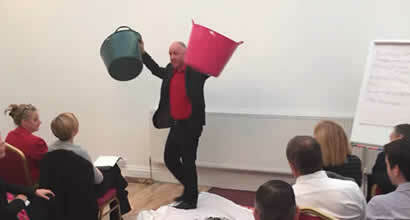 For many people, this will include confidence, certainty, motivation, feeling capable, feeling worthy, feeling deserving, feeling good enough, feeling in the zone, thoughts of ‘I can’, ‘this is possible’, ‘I am resourceful’, ‘I can learn’ and other useful thoughts, ideas, beliefs and emotions. 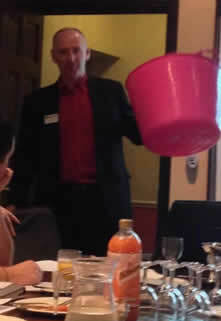 In our workshops, we increasingly used a pink bucket to metaphorically put these kinds of thoughts in and this is what eventually led to the term ‘pink bucket thinking’ being coined. 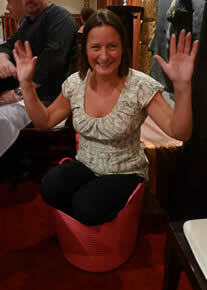 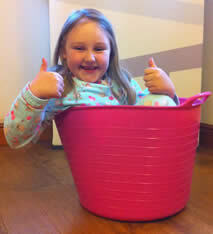 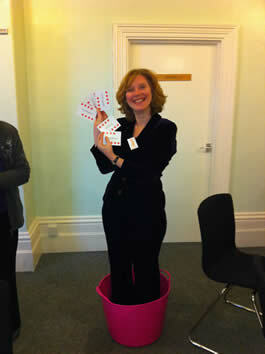 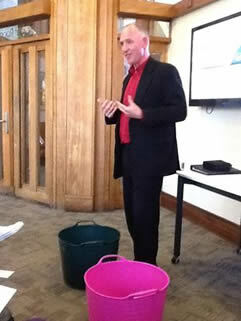 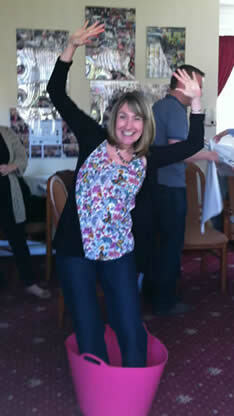 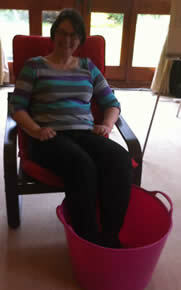 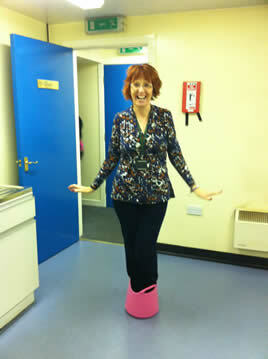 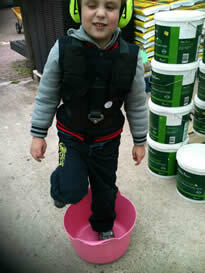 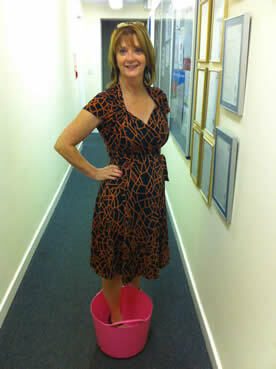 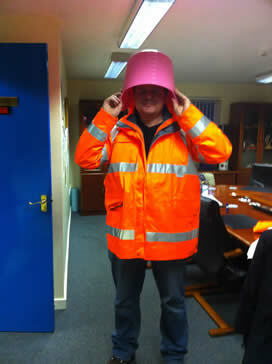 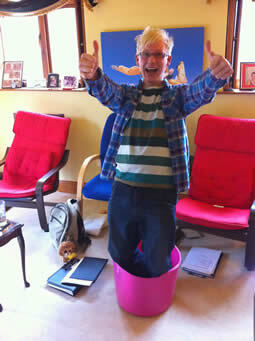 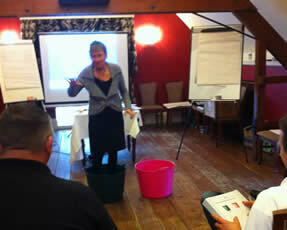 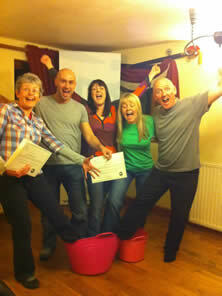 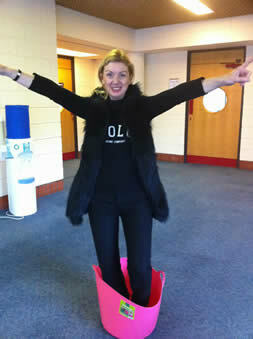 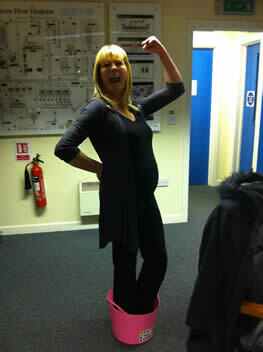 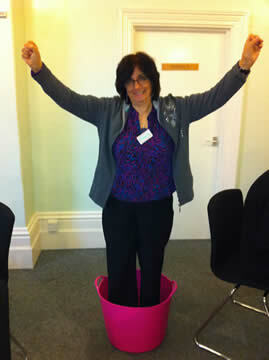 Our buckets metaphor really stuck in people’s memories – hence the evolution of ‘Pink Bucket Thinking’. 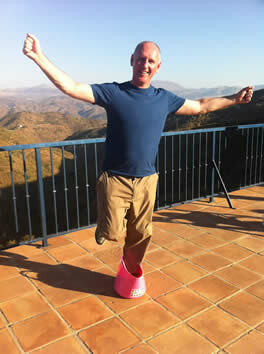 We show in a simple way that there are different ‘angles’ you can take on the same reality. 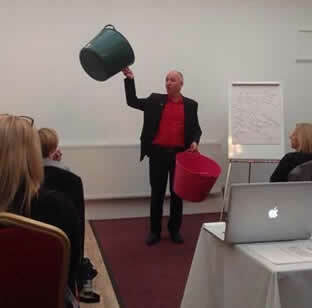 Two people could be in the same circumstance in the same environment and one could be operating from an ‘unhelpful’ or disempowering perspective and the other could be operating from a ‘helpful’, empowering perspective. 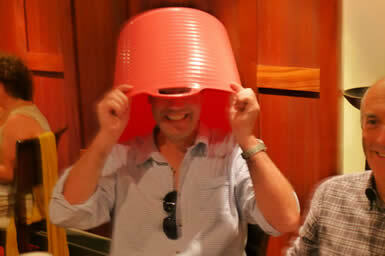 It would be almost as if they were from two different planets in terms of the way they experienced and dealt with that same situation. 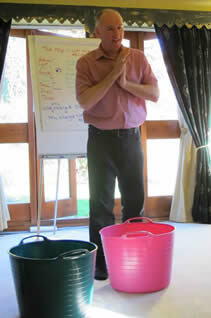 Armed with helpful ‘inner stuff’, the person has their inner resources flowing effectively, helping them to thrive. 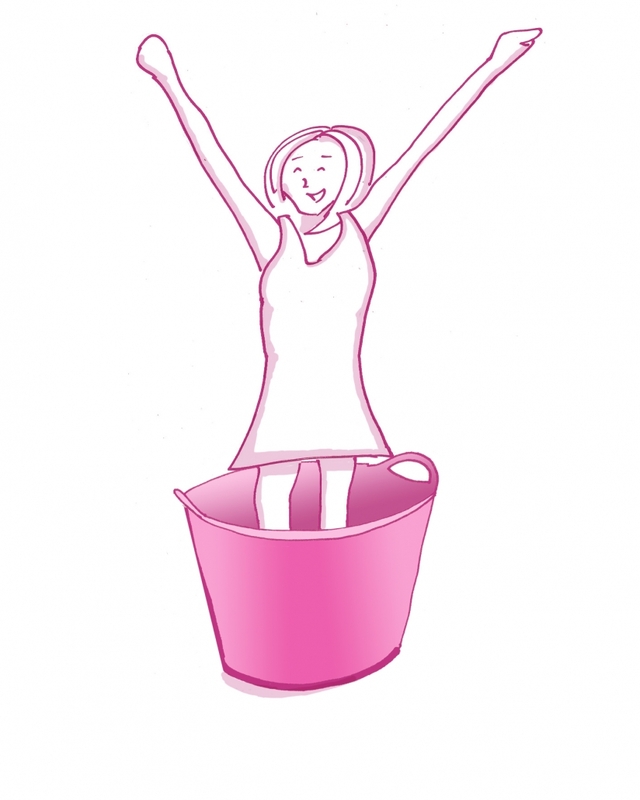 Yet with unhelpful ‘inner stuff’ circulating, the person is inadvertently holding back their resourcefulness (self-sabotage) and they feel stuck or find progress a struggle. 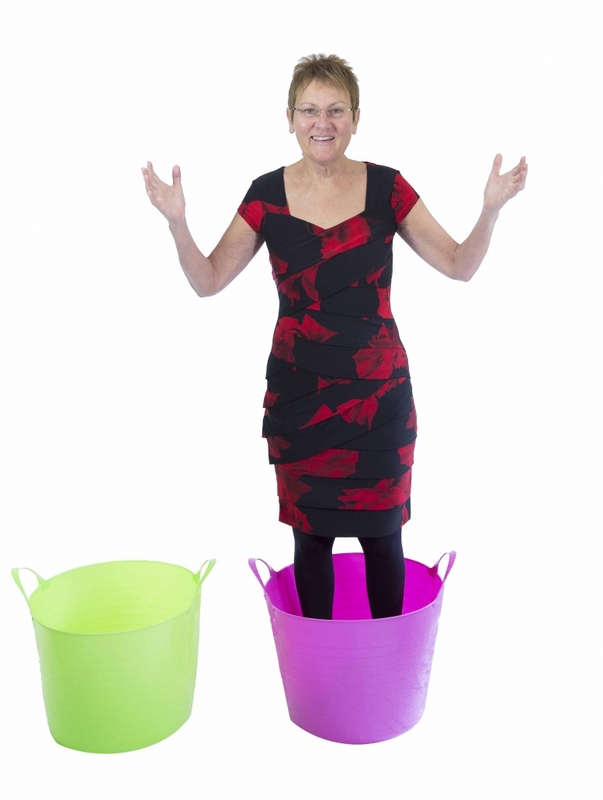 For a person to perform more effectively, first of all they need to acknowledge that at times they’ve been operating with unhelpful ‘inner stuff’ – responding to unhelpful inner propaganda and closing down their resources. 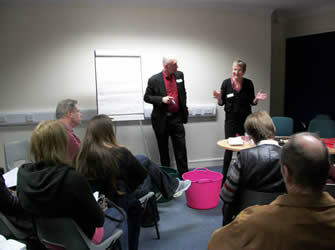 Second, they need awareness that there are other more helpful perspectives they can deliberately orient towards instead. 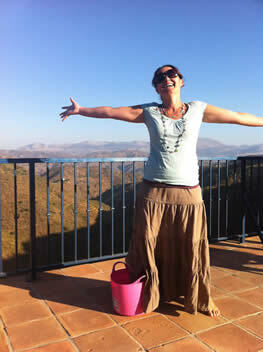 The awareness that their unhelpful inner stuff is just an ‘angle’ on reality rather than ‘truth’ is empowering because it flags up to the person that they could choose a different ‘angle’ on reality that could work better for them. 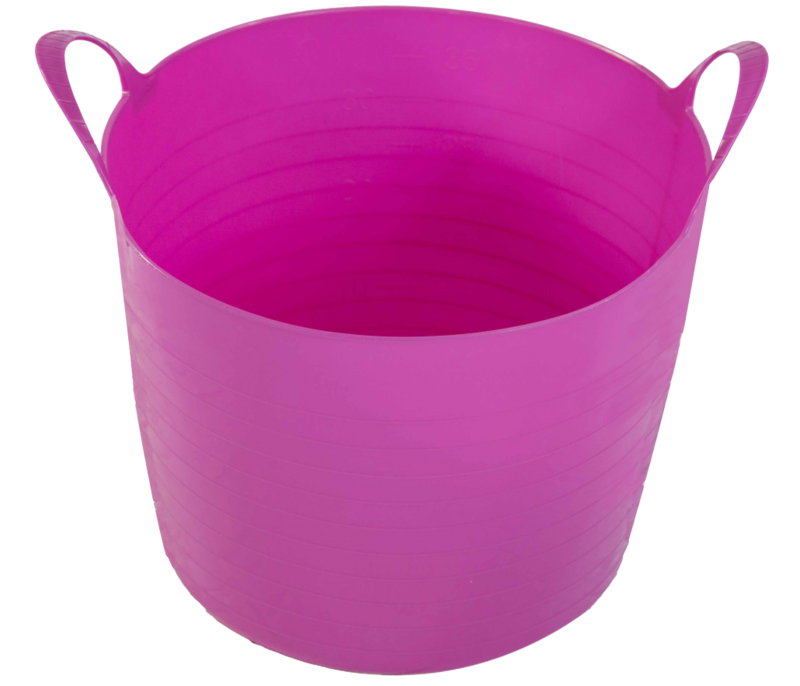 In other words, by our metaphor, an aware person could increasingly adopt what we call Pink Bucket Thinking to attain better experiences and outcomes in their life. 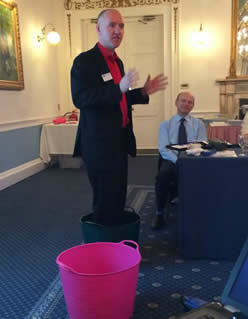 Of course, after this initial awareness they may need some help and guidance in order to make that transition into helpful Pink Bucket Thinking. 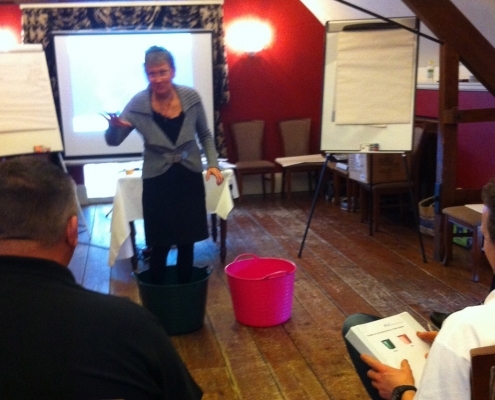 A lot of our training and coaching is about helping people to skilfully get themselves into the Pink Bucket perspective and then to keep themselves there as consistently as possible. 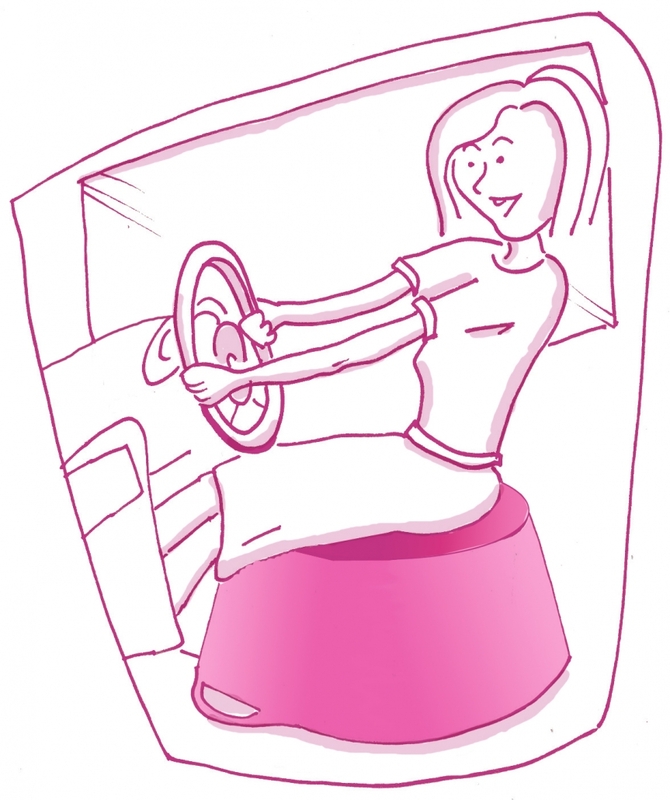 We’ve been delighted by how this simple metaphor has helped people moment-by-moment to assess their ‘inner stuff’ and to increasingly sit in the driving seat of their own success journey. 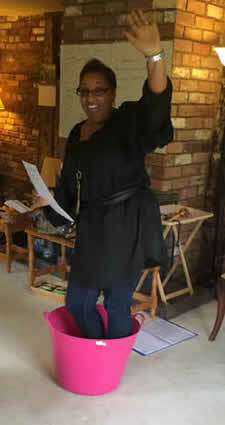 All of us from time to time find ourselves getting in our own way. 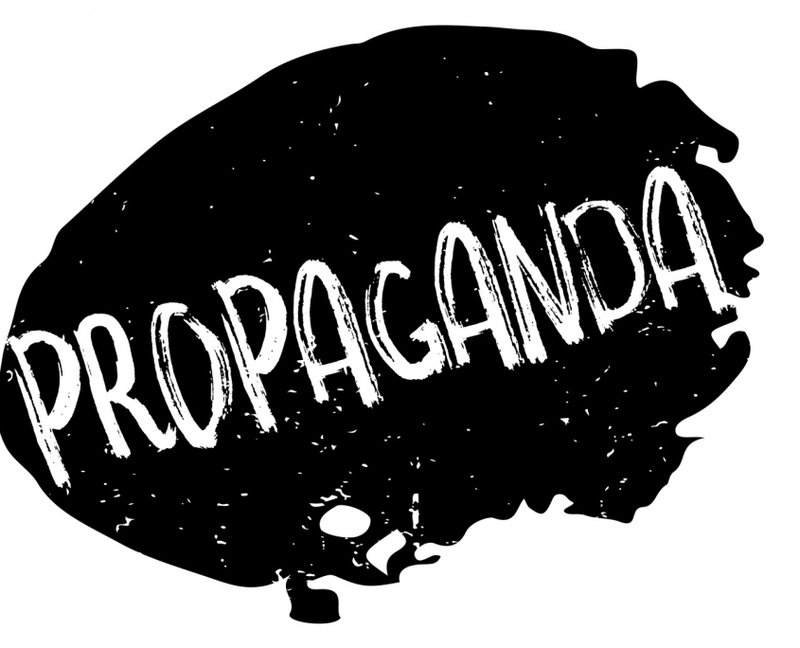 Yet when we can see it for what it is (‘I just temporarily started listening to my inner propaganda’) we can remind ourselves that there are other ‘helpful’ perspectives available to us and we can take steps to get back to living life at our personal best. 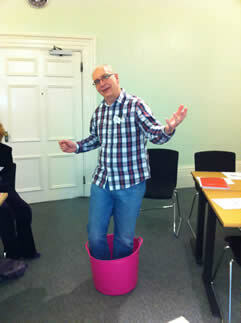 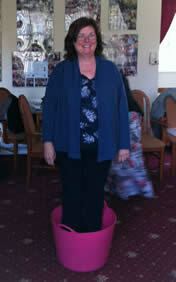 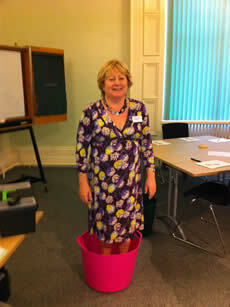 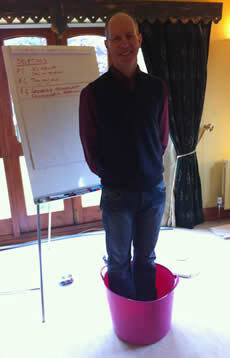 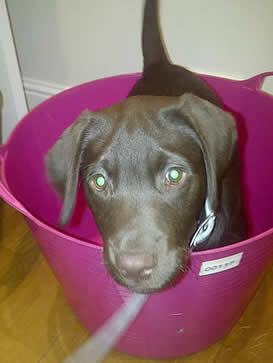 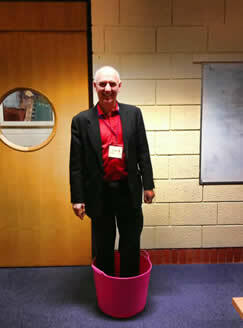 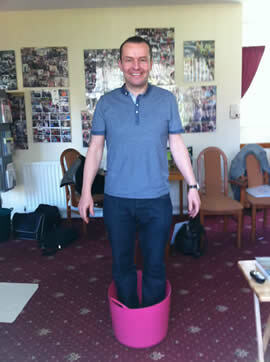 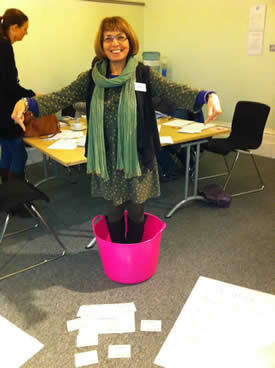 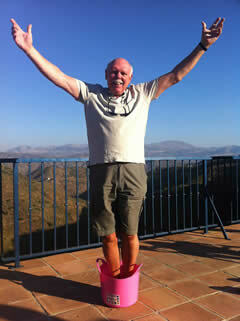 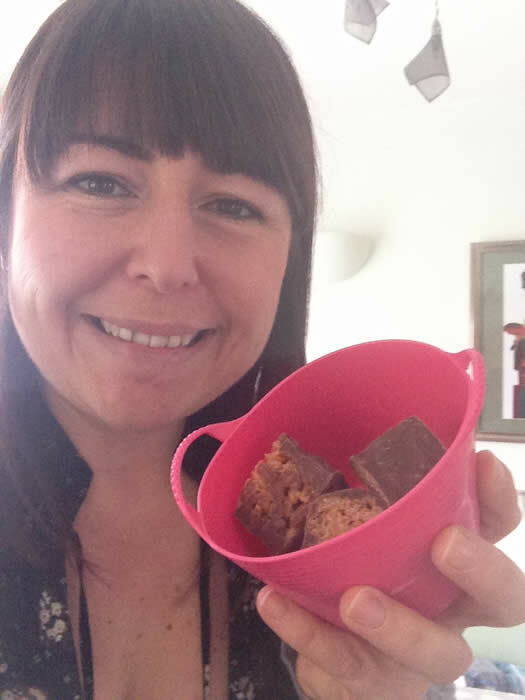 After experiencing our bucket metaphor through our training, presentations or coaching sessions, participants often ask if they can have their photo taken standing in ‘The Pink Bucket’ to remind them they can choose how they think. 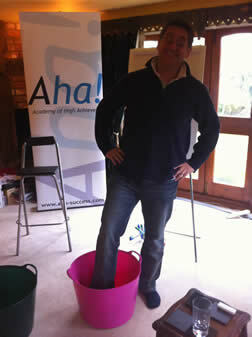 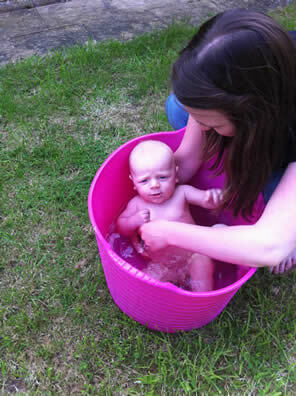 It has become a humorous, light-hearted and highly memorable metaphor and ‘Pink Bucket Thinking’ is now established as an effective way of keeping resourceful and progressing towards desired outcomes. 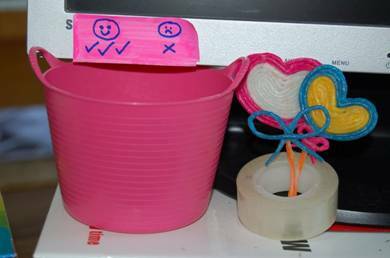 We weave our ‘Pink Bucket Thinking’ message into most of our work now because it is so simple and effective and because it sticks! 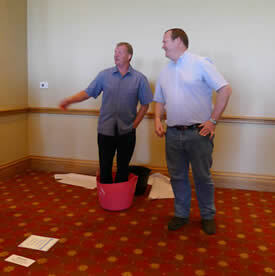 People like it, remember it and refer to it on an ongoing basis. 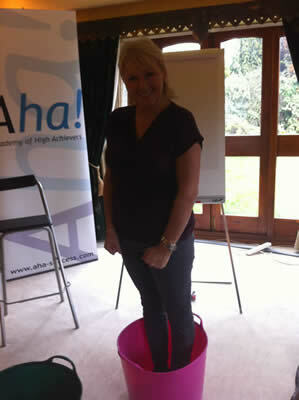 Awareness is key to any personal and professional development journey and ‘Pink Bucket Thinking’ encourages high levels of awareness day by day and even moment by moment as to what is working and what is not. 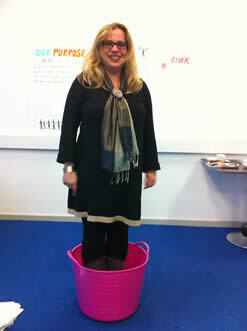 Perhaps you can see how you, your family, friends, colleagues or your team can also benefit from adopting ‘Pink Bucket Thinking’.